Postpartum Depression- Do You Have It? I am an expert at what first time parents need to know. Just kidding- no probably not. But I can tell you what I know and what my passion is. I am a mental health therapist and after I went through a traumatic birth with my first child without any resources, I realized this was something I would focus my career on. I was surprised that there was no warning such an experience could happen to me. There is little to no warning or preparation for negative emotions, feelings, or thoughts that come with parenthood, although not every parent goes through tough times – some parents will have everything go smoothly. My job as a therapist is to help people prepare mentally for any situation that may arise, whether it’s talking about an uncomfortable situation with parents (like healthy boundaries as an adult) or preparing to not lose it if you don’t get that job you really wanted. Preparation helps equip individuals to know what course of action to take if the worst case scenario does take place. In turn, if such an event occurs, it is not as confusing, scary or threatening. We prefer to plan for happy moments at home after baby arrives. We prefer to plan for being able to handle the stress and lack of sleep. We prefer to plan on breastfeeding, changing, feeding, cuddling, and returning to a normal life without a giant belly in the way. Unfortunately, that doesn’t always happen. In fact 1 out of 7 women experience postpartum depression after birth and 1 out of 10 dads do. Here are some facts on postpartum depression. You may experience all or some of the following feelings: anger, confusion, irritability, feeling “overwhelmed”, sadness, scary thoughts, thoughts of ending your life, and problems sleeping. These are feelings any new parent can experience, but once these feelings are the baseline for your mood (you just can’t shake it off), that is of concern. After baby is born, there is a normal brain chemical rebalance which takes place where your body’s hormone levels decrease in a nose dive. This process takes about two weeks and is called “baby blues”. About 80% of moms experience the baby blues, and usually by week two or three, postpartum hormone levels are back to normal – mood is happy and content. Even if experiencing troubles with lactation or lack of sleep, mom is doing well emotionally. Pregnancy or Postpartum Depression- anger, irritability, sadness, guilt, lack of interest, changes in eating and sleeping habits, trouble concentrating, hopelessness, thoughts of harming self or baby. Pregnancy or Postpartum Anxiety- extreme worries and fears, often over the safety of the baby, panic attacks, shortness of breath, chest pain, dizziness, a feeling of losing control, numbness, tingling. Pregnancy or Postpartum Bipolar Disorder- extreme moods of able-to-do-anything type of elations followed by lows of depression. Pregnancy or Postpartum Obsessive-Compulsive Disorder- repetitive, upsetting and unwanted thoughts or mental images (obsessions), sometimes accompanied by doing certain things over and over (compulsions) to reduce anxiety caused by those thoughts. Moms find these thoughts very scary and unusual, but are unlikely to ever act on these thoughts. 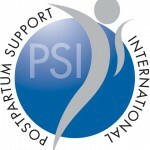 Postpartum Posttraumatic Stress Disorder- caused by a traumatic or frightening childbirth, flashbacks of trauma, anxiety, avoiding providers or place of birth, need for going over and over the event. Postpartum Psychosis- seeing images or hearing voices which others cannot (hallucinations), believing things that are not true and distrusting those around them, periods of confusion and memory loss. A severe case is dangerous so it is important to seek help immediately. 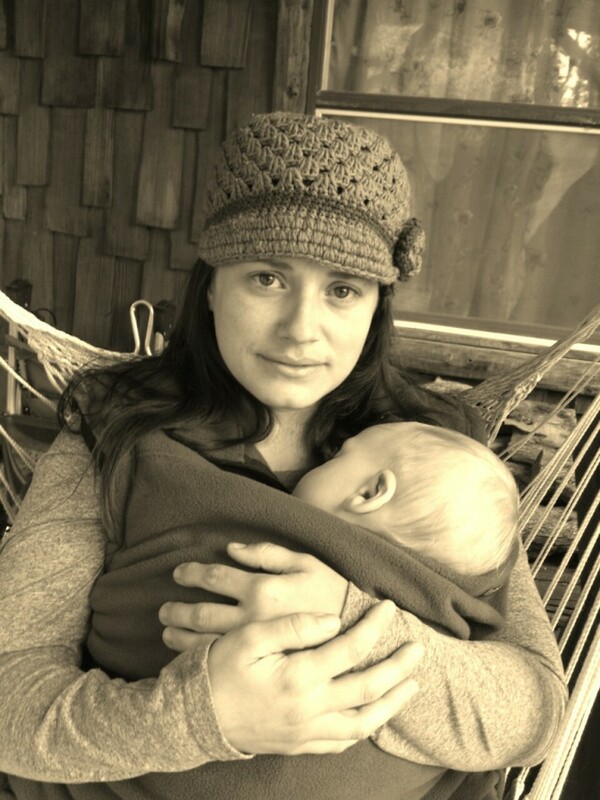 So what should you do if you suspect you may be experiencing a postpartum mood disorder? Talk to someone: a friend, a mommy Facebook group, a community support group for moms, your religious leader, a counselor, another mom, your partner, call the Postpartum Support International hotline: 1-800-944-4PPD – they can refer you to a professional in your area. Get that brain chemistry going: Exercise – mood disorders are stemmed from the brain, so get some endorphins on your side to fight in your little army of hormones. Take a walk, run, take a mommy and me class, put on your favorite Pandora station and dance in front of the baby, clean your house, meditate, practice breathing and relaxation exercises. Take meds if needed: there will be times when you will need several supports and meds will be one of them. It does not need to be forever, just until you are feeling yourself again. There are some medications that can be prescribed which have a minimal effect on lactation. Natural Options: Consider taking supplements such as fish oil, vitamins B&D, essential oils like lavender or engage in light therapy. If you are experiencing any of these, there is hope! It is not your fault. You are not a horrible parent. This is a common thing that does happen. You can get through it. And it is possible to get better. Across the United States there is a movement taking place of men and women rising up to take a stand on what the number one pregnancy and postpartum complication is. Although our mothers and grandmothers went through this, it was always hush, hush. It was uncommon not to keep it to yourself if you were having any negative feelings about baby. No one talked about the horrible thoughts that swirl around because of fear and lack of help. Moms and dads should know that, yes it happens, and yes it’s treatable. I will continue to educate providers on how to screen and inform parents. And please ask for help if you need it.